Ingredion has introduced a new clean label potato fiber to its portfolio in order to bring increased functionality, quality and potential cost savings to manufacturers of bakery, savory and meat products. Potex and Potex Crown potato fibers are designed to boost the freshness of bakery items for optimal consumer appeal. The insoluble potato fibers can absorb and retain up to 12 times their own weight, enabling them to increase the juiciness of fresh and processed meats or add moisture to baked goods. 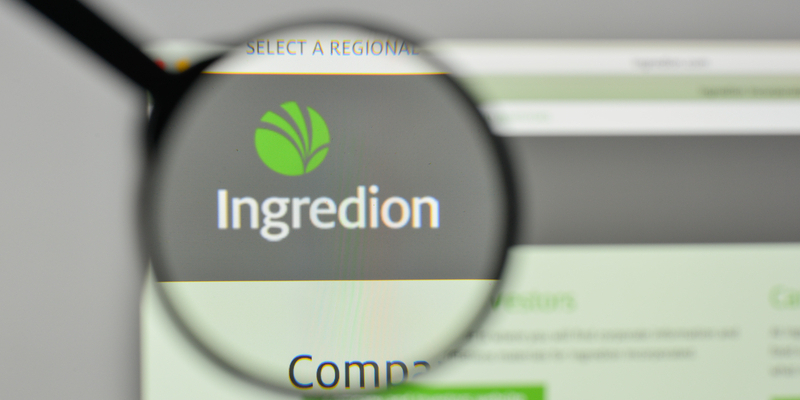 Alexis Cabanetos, marketing manager at Ingredion EMEA, said: “From changing consumer trends to fluctuating ingredient prices, food producers are constantly faced with the challenge of balancing consumer appetites, continuing to innovate and managing costs. With the introduction of Potex and Potex Crown potato fibers, we are able to strengthen our range of ingredients to support customers on their quest to manage costs and increase yield while maintaining the sensory appeal of new or reformulated products. Simply declared as “potato fibre” on the label, Potex and Potex Crown are available in the UK, Ireland, Middle East, Turkey and Africa.